The Invention of the Jewish People: Today’s Jews did not descend from the ancient Israelites. DNA science proves that the “Jews” in Israel and around the world are predominantly of Khazar stock. They are mainly a Turkish-Mongol blood mixture, says Dr. Shlomo Sand, a Jew, and distinguished history professor from Tel Aviv University in Israel. 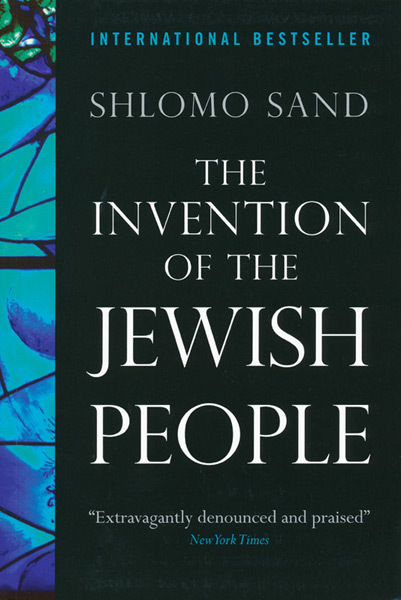 Sand’s heavily documented book is turning the Jewish world upside down. One amazing fact is that the “Jews” who went to Israel from Europe in 1948 and set up the new nation have no history as a people of Israel. Instead, their ancestors were converts to Judaism. So those today who say they are “Jews” are not of Abraham. However, the Palestinians—mostly Moslem—are of Abraham! So, who should possess the land? Shocking new discoveries that every Christian must know!